"You are always here to support me. I really appreciate that." 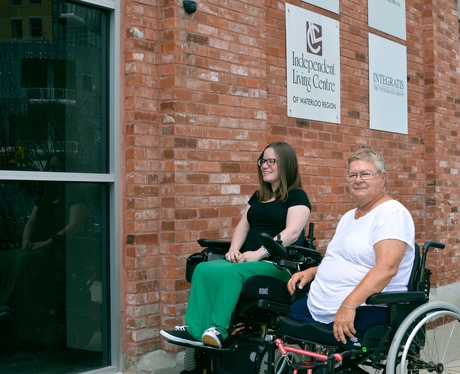 Individual Advocacy is one of the leading ways that the Independent Living Centre of Waterloo Region helps people with disabilities to achieve independence and participate fully in the community. The program aims to empower people with disabilities to become advocates for themselves, and resolve issues and concerns that arise in their everyday experiences. Individual Advocacy is one of the supports offered through our Community Resource Program.